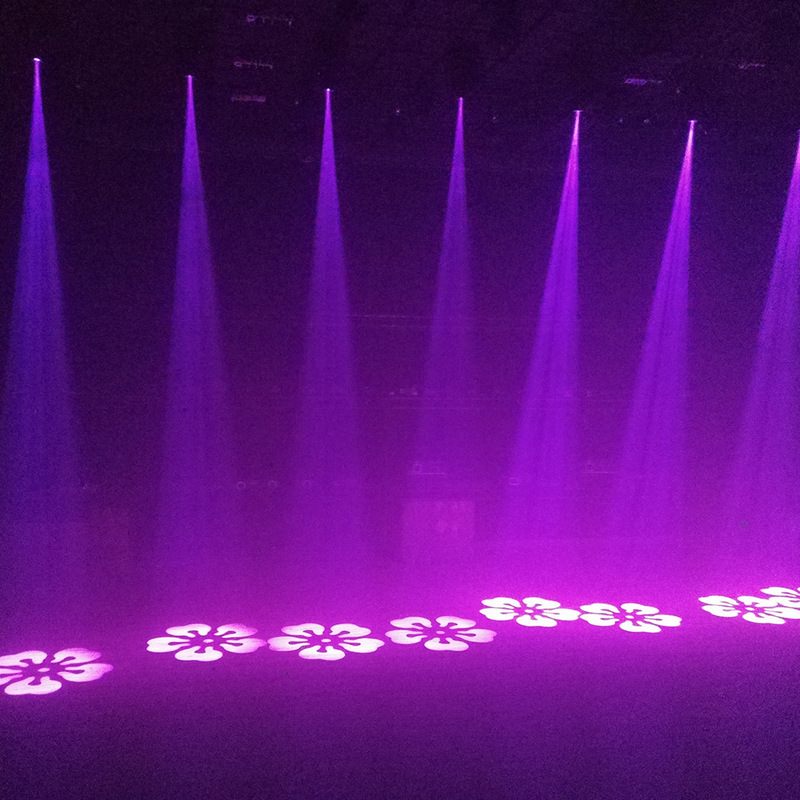 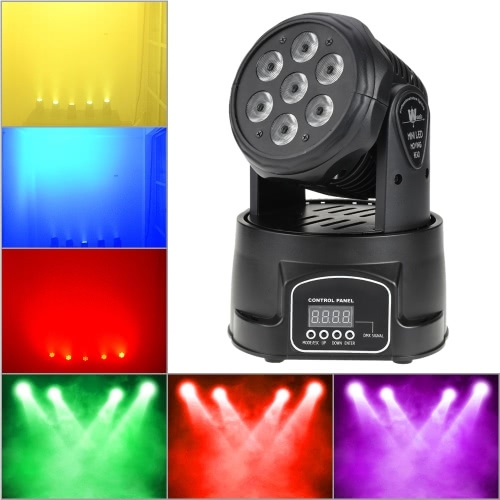 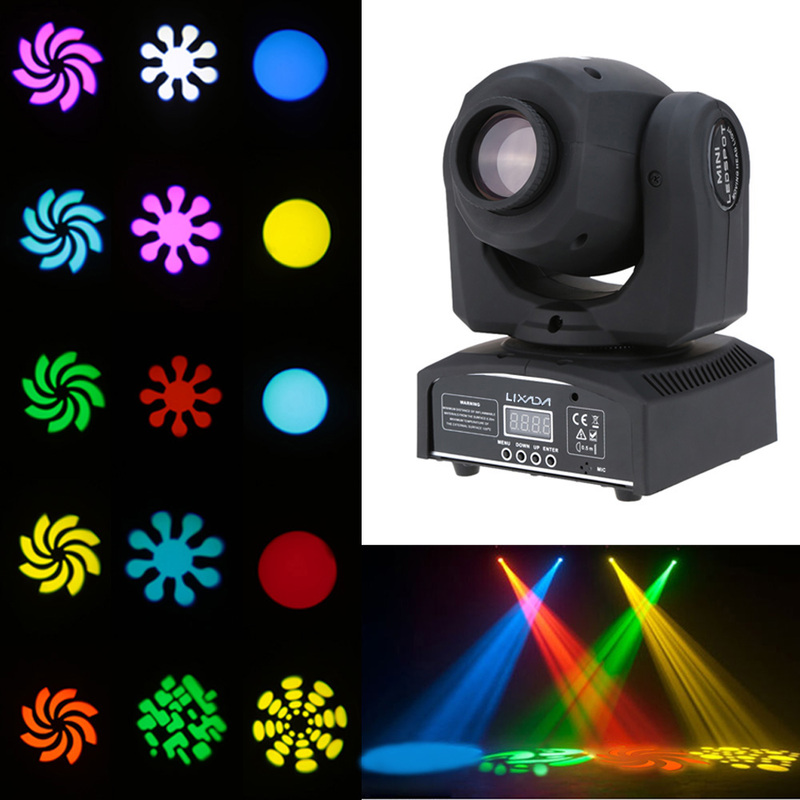 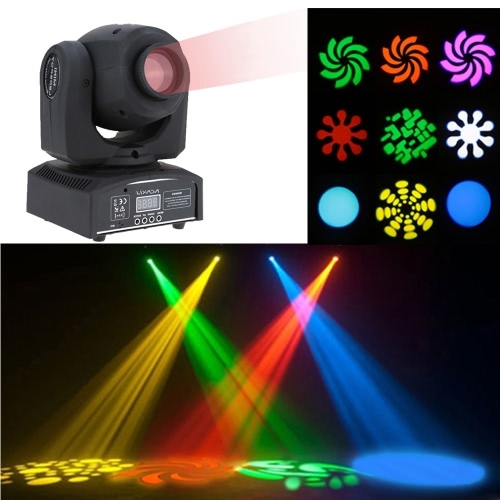 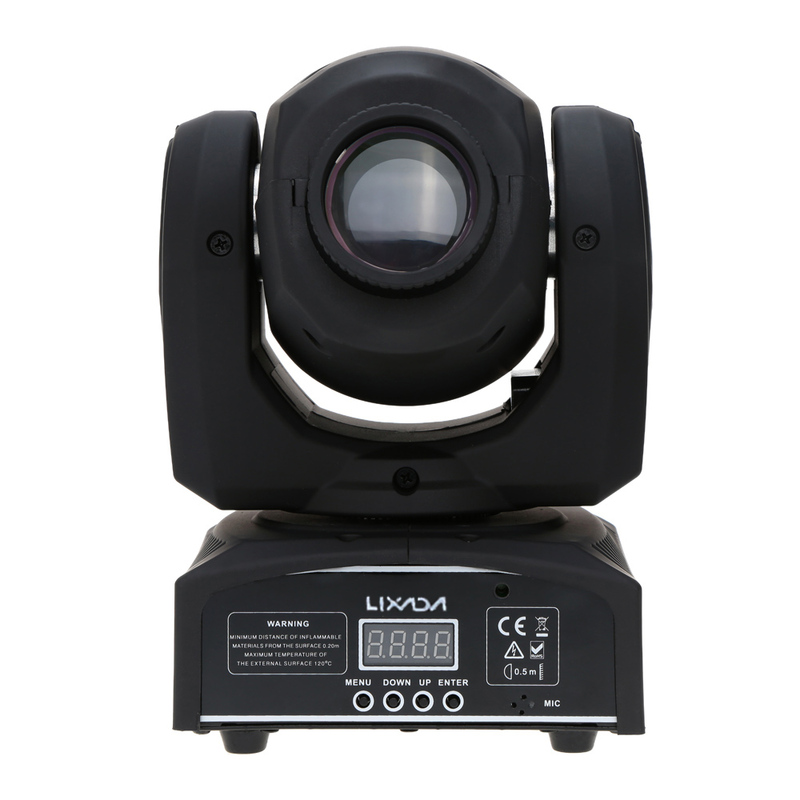 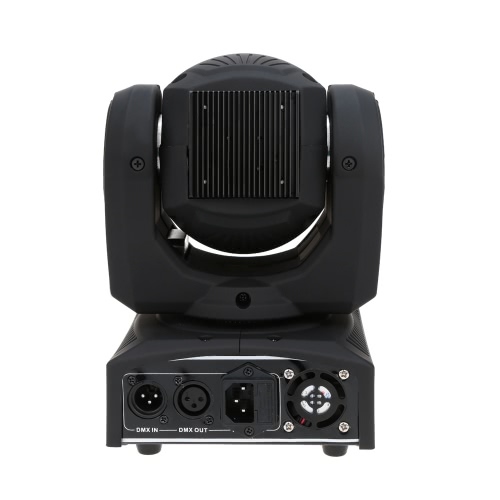 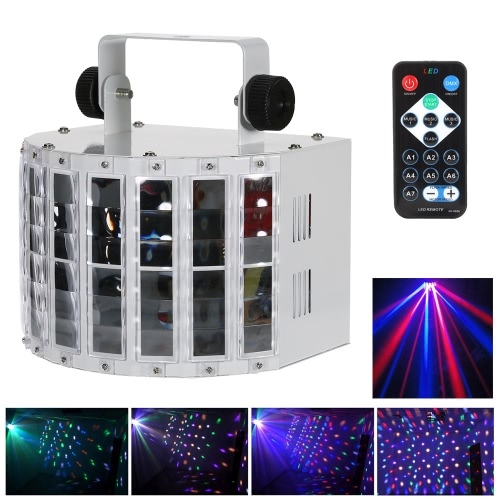 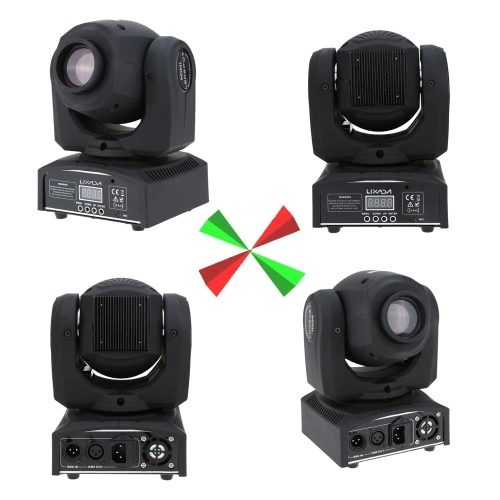 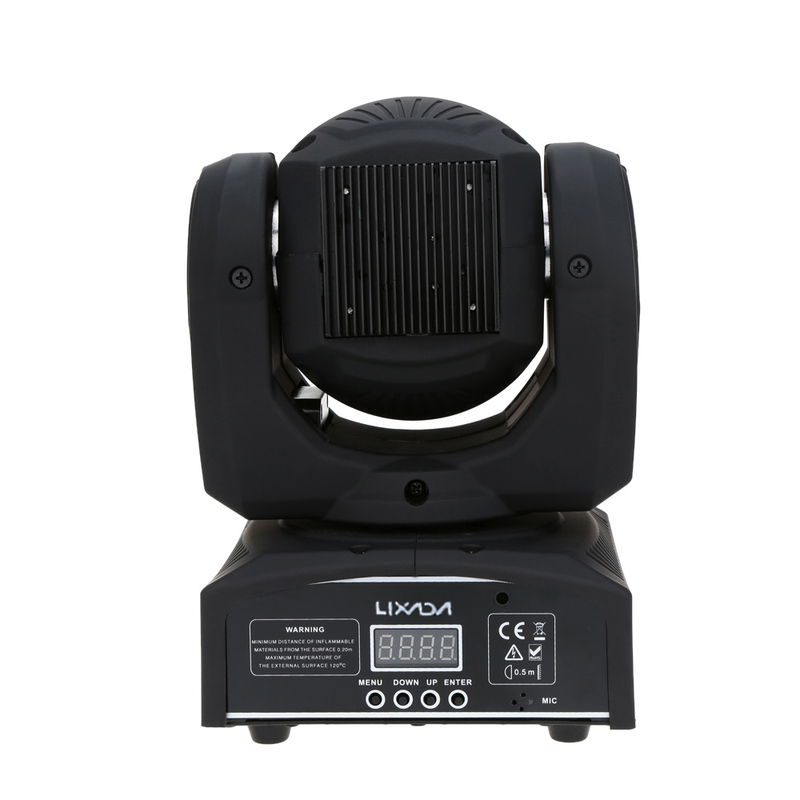 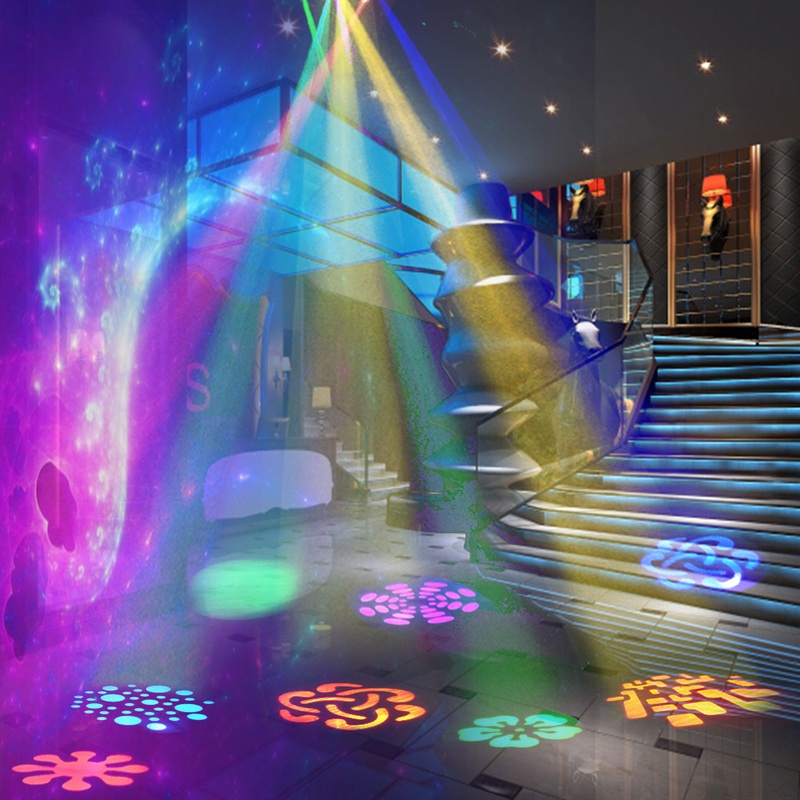 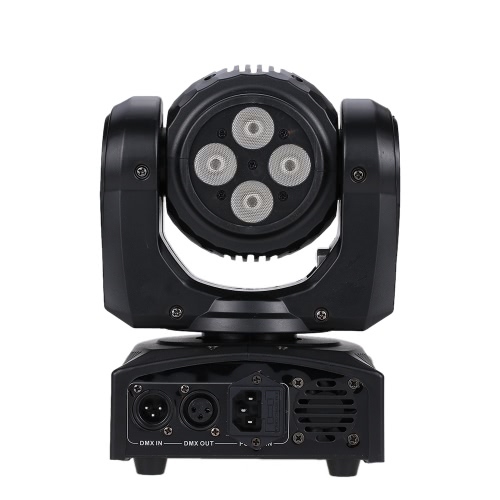 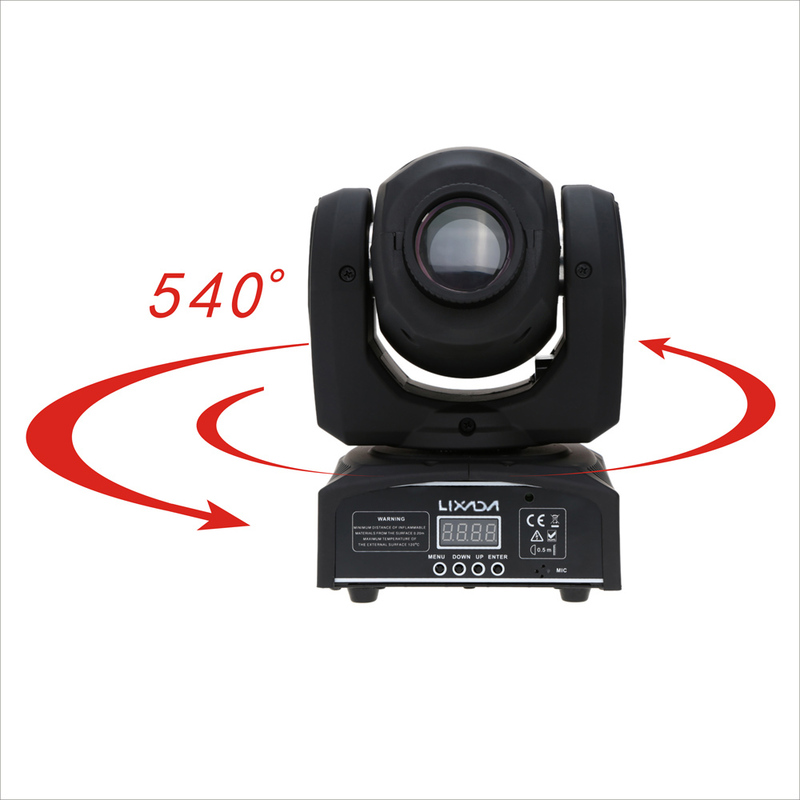 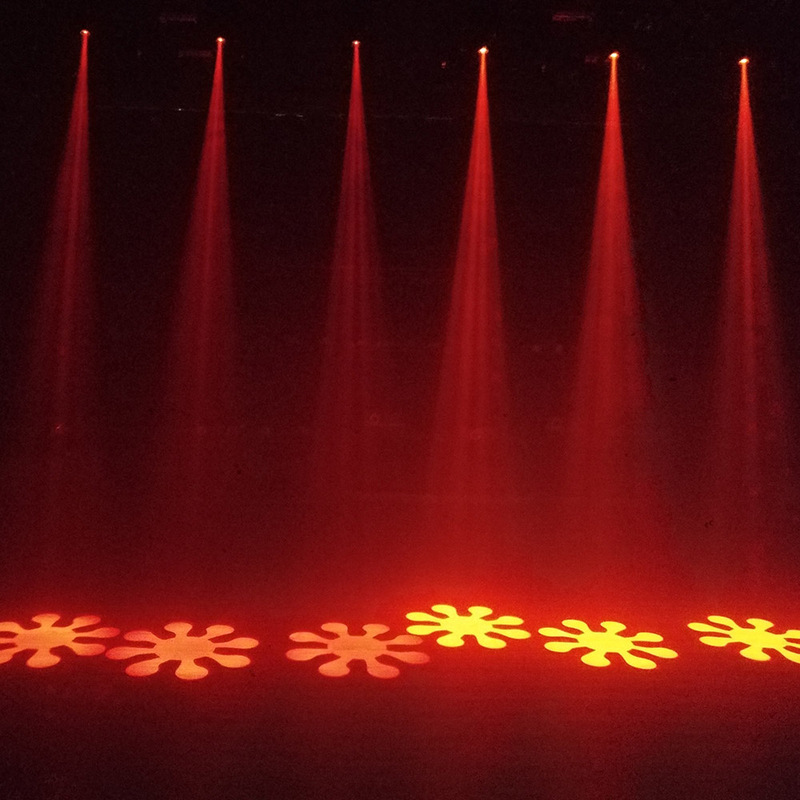 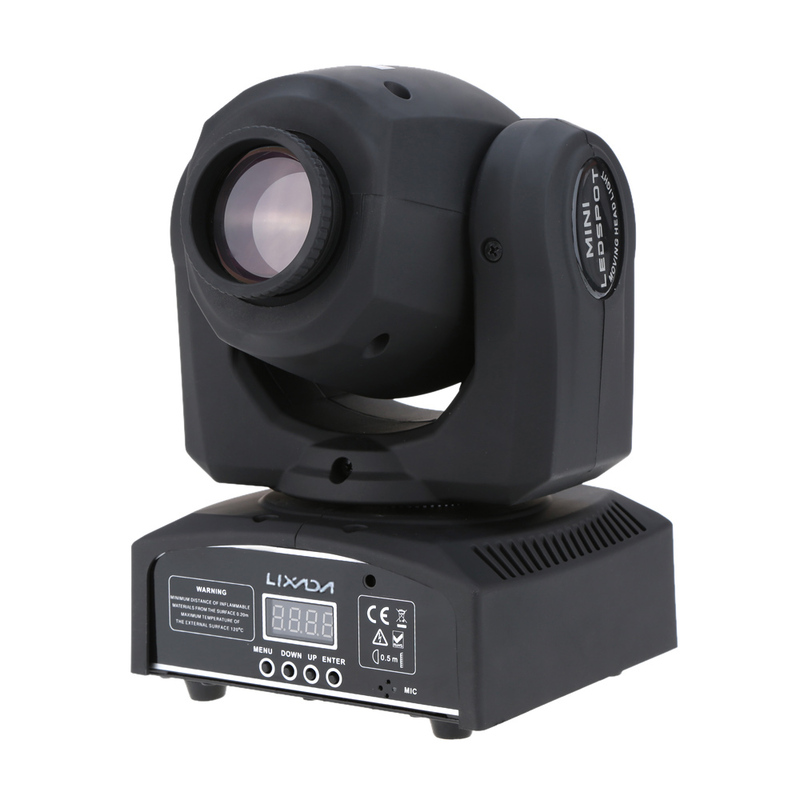 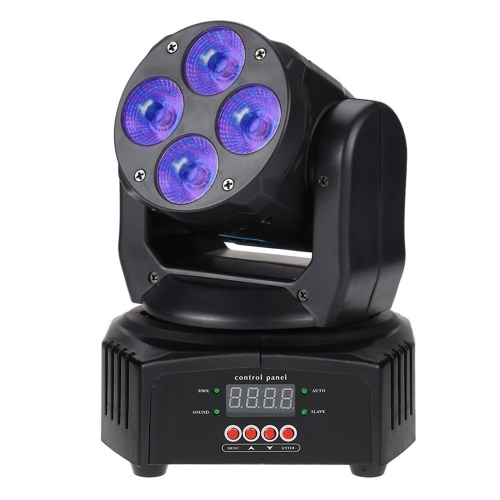 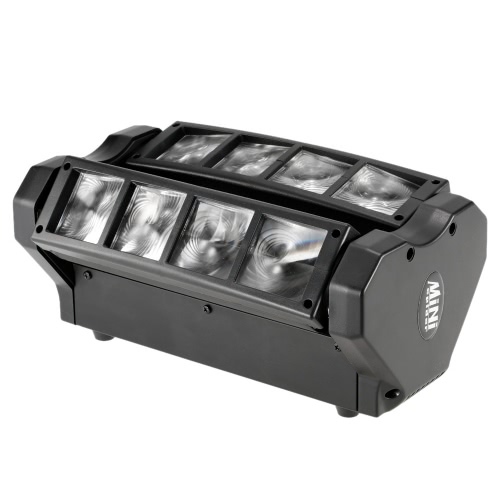 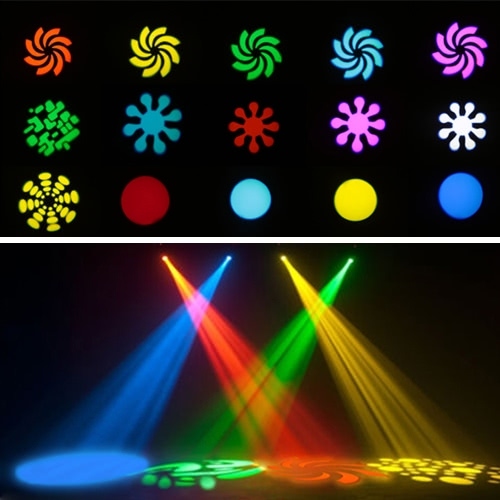 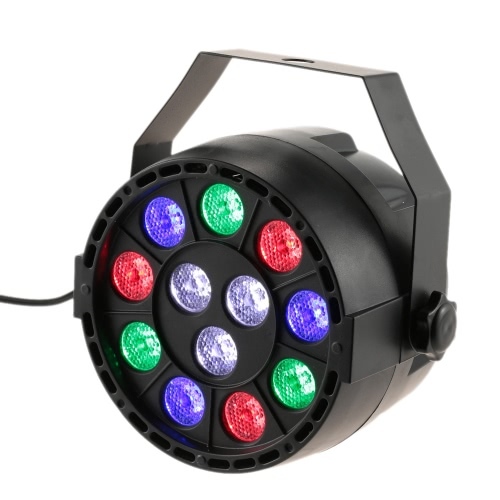 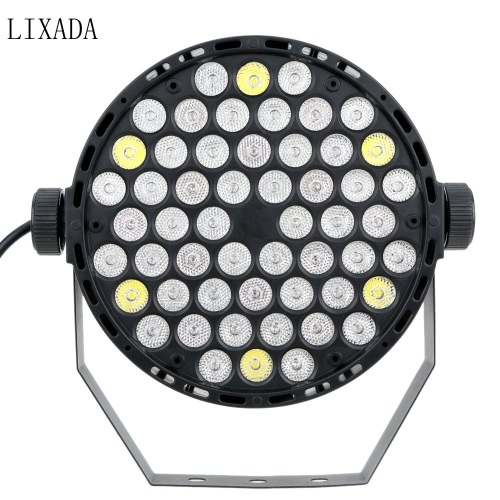 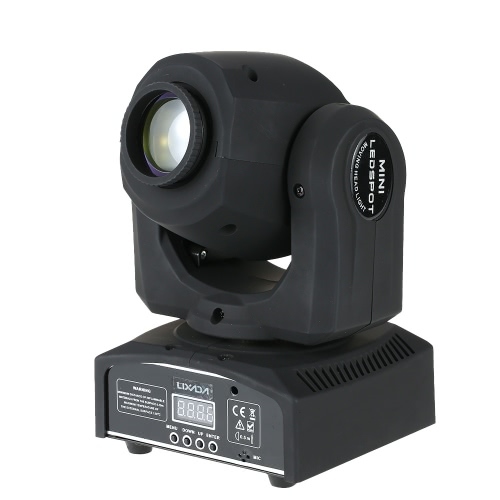 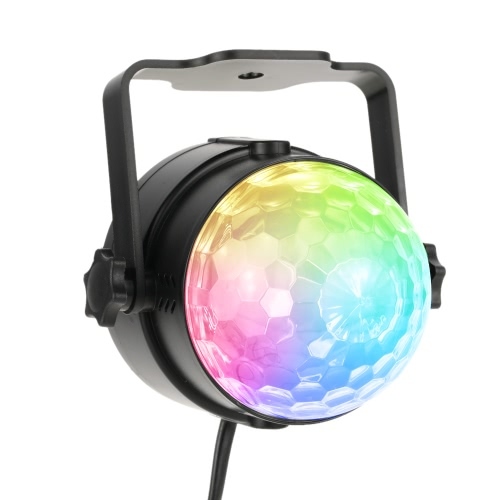 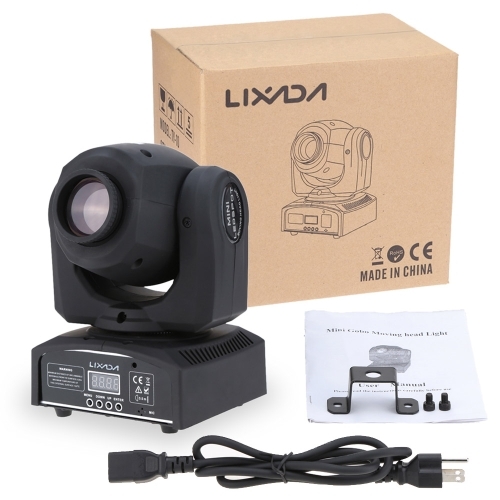 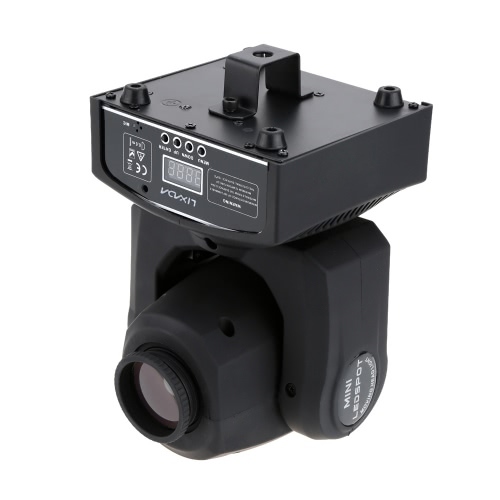 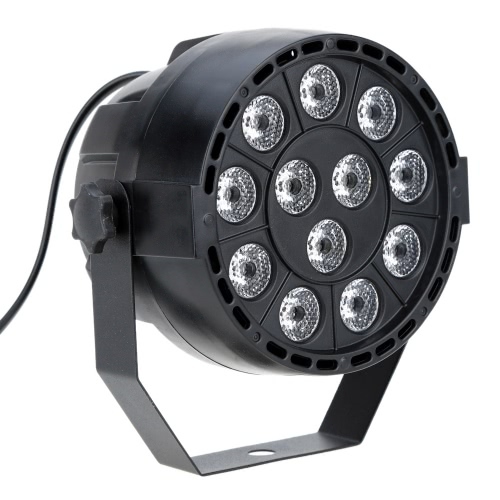 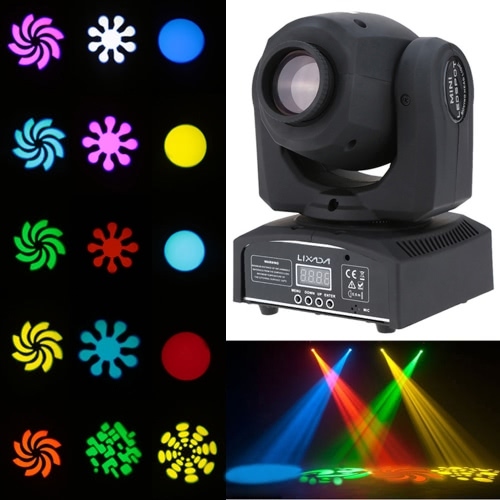 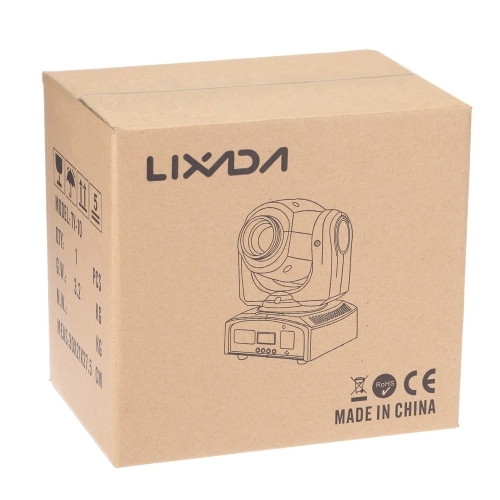 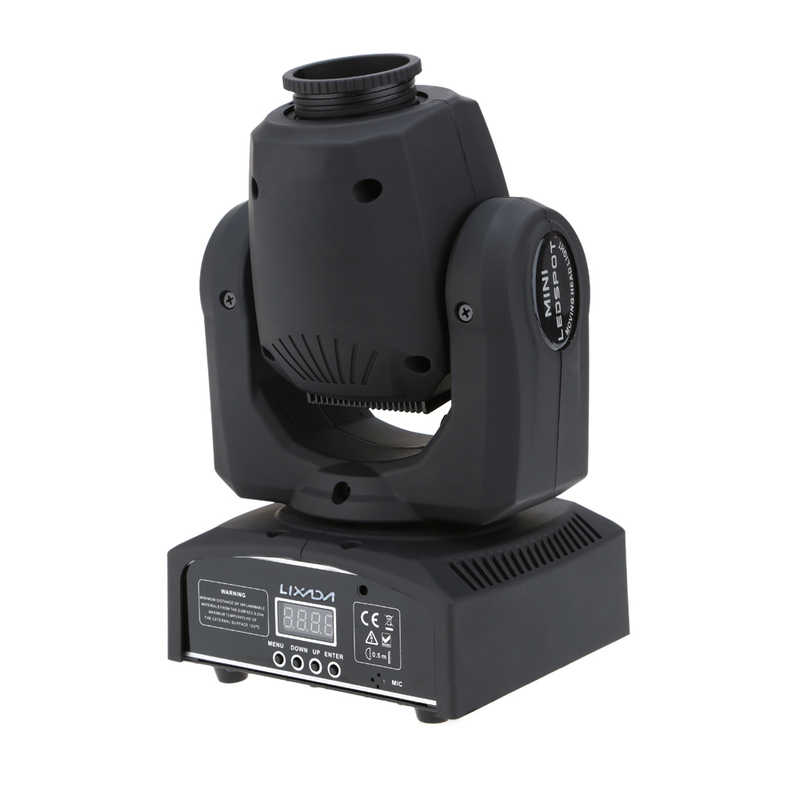 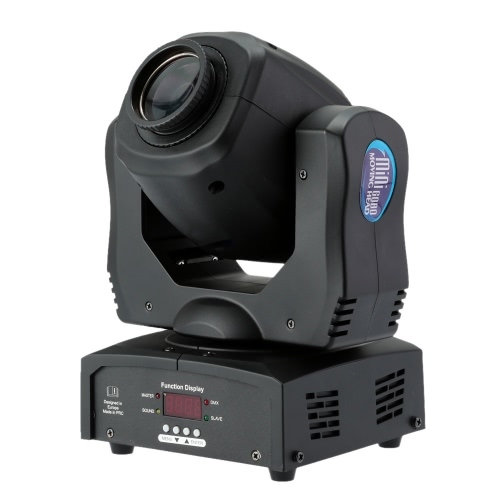 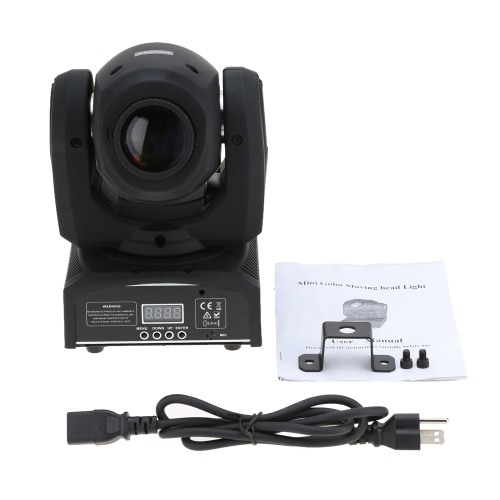 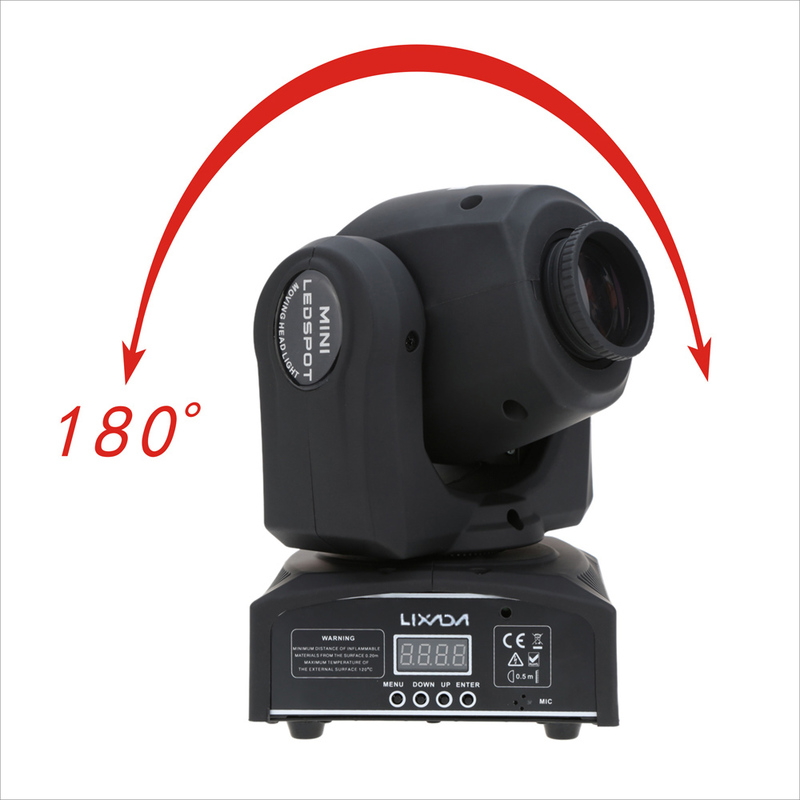 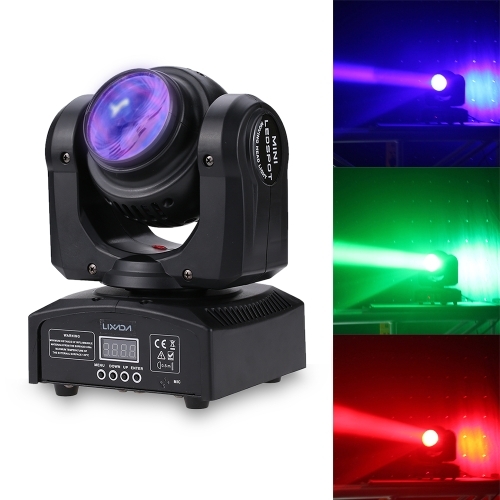 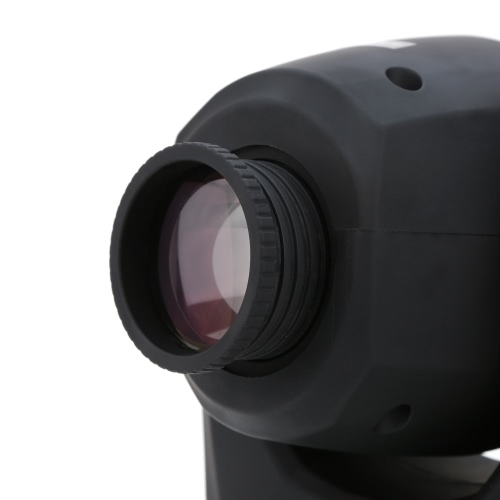 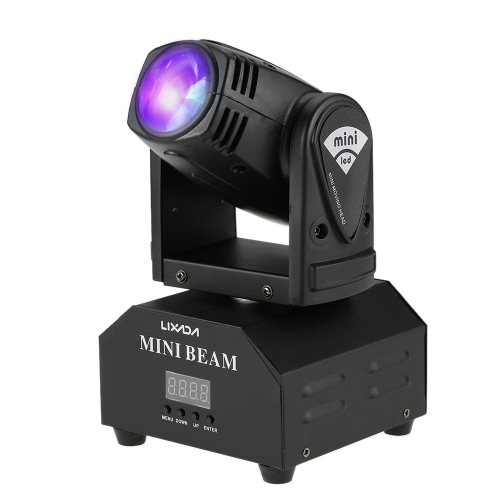 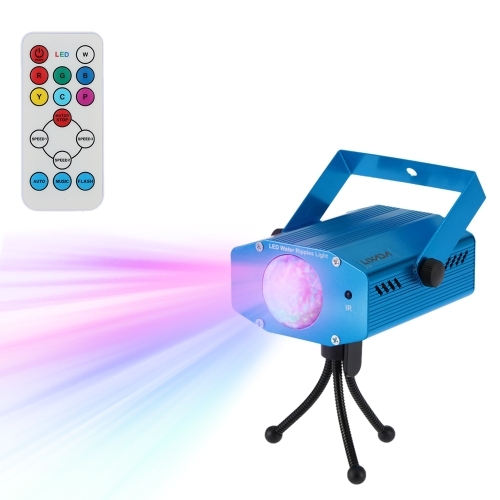 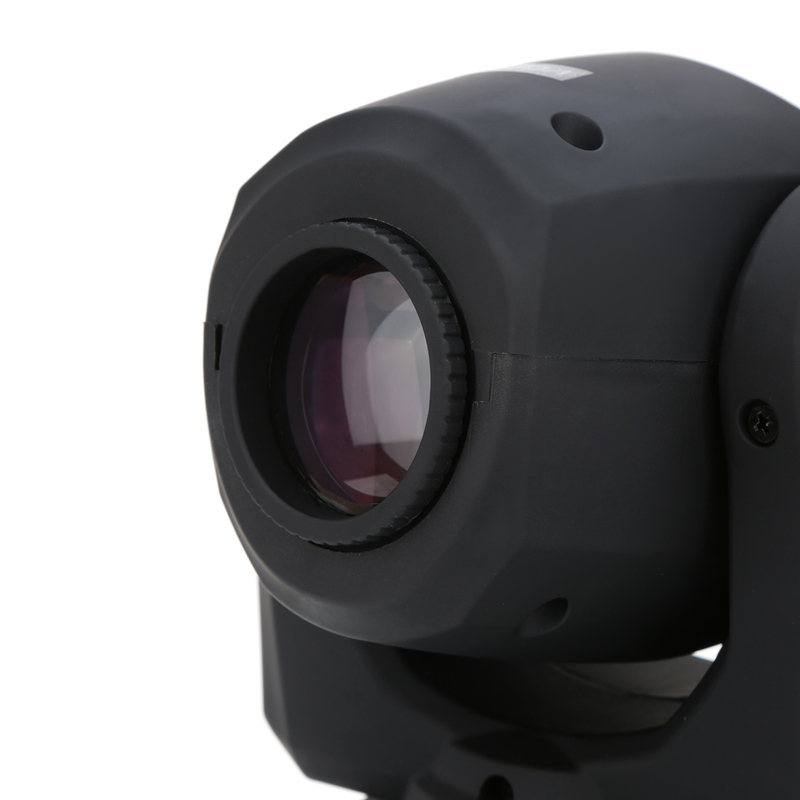 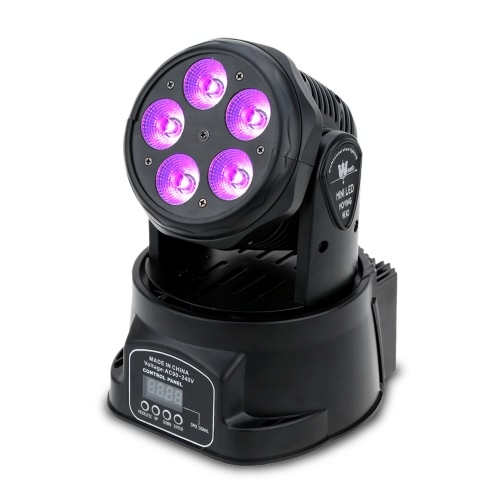 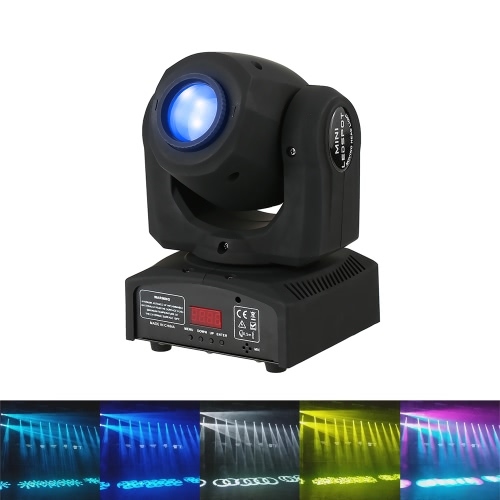 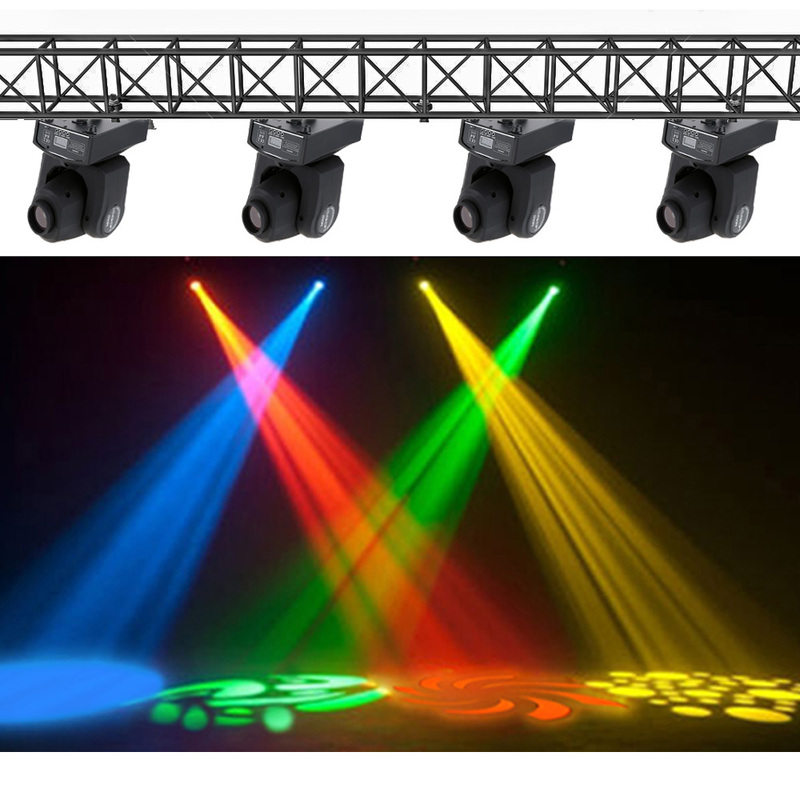 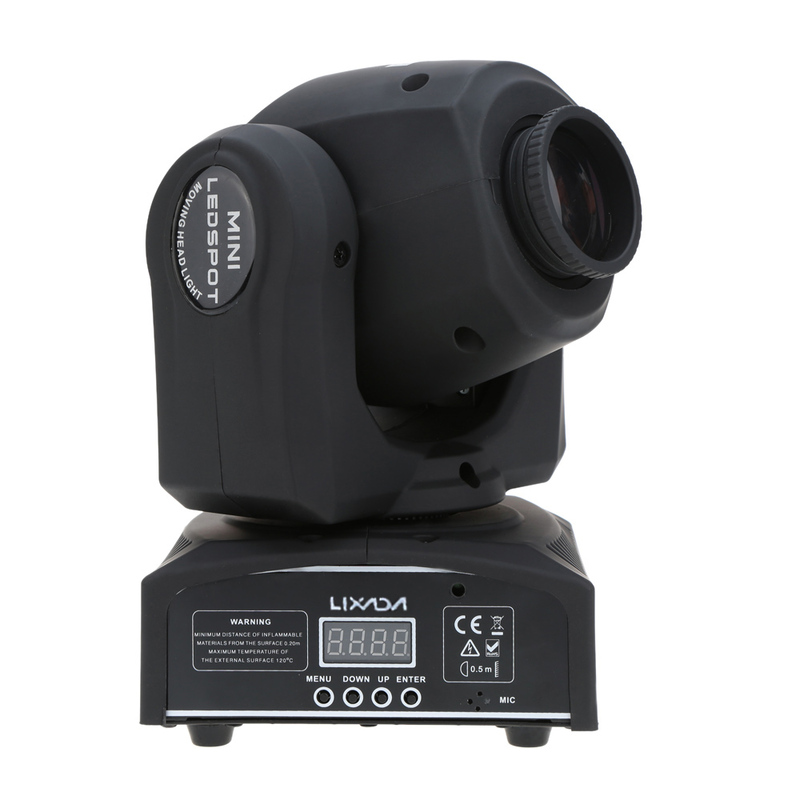 This stage light with different shapes effect will definitely bring you wonderful visual effect. 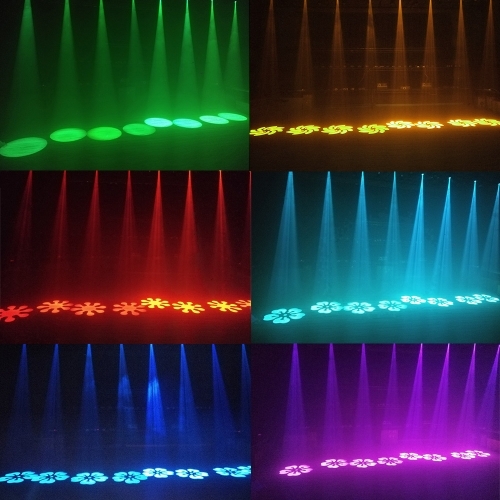 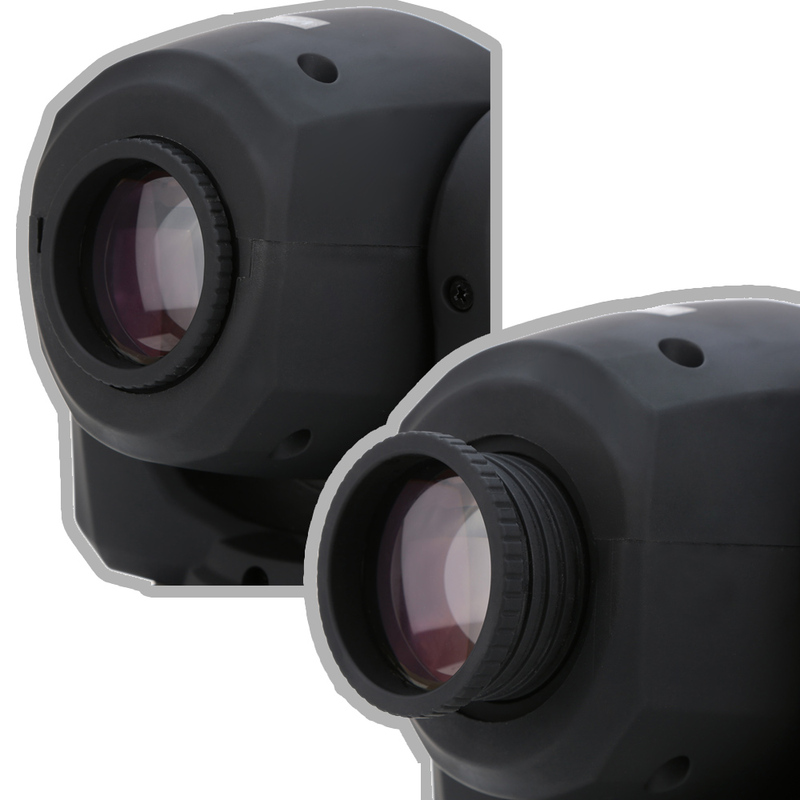 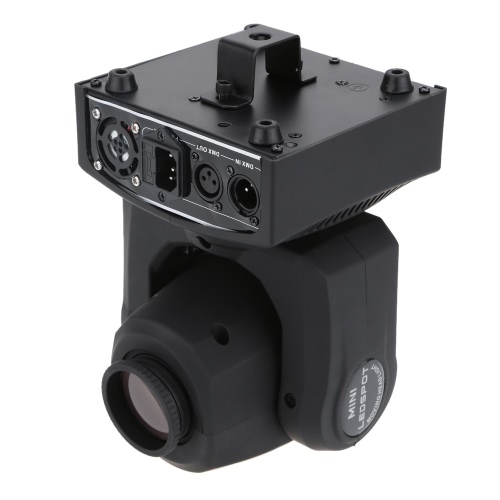 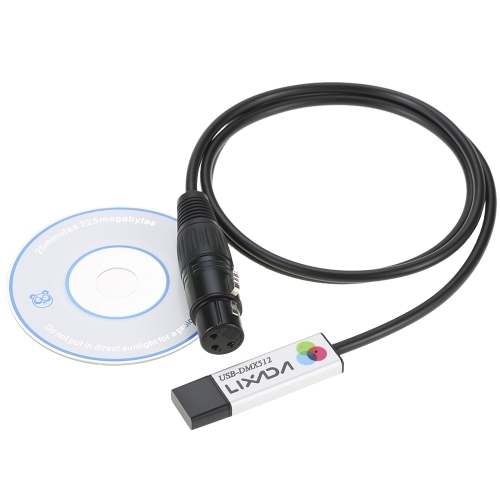 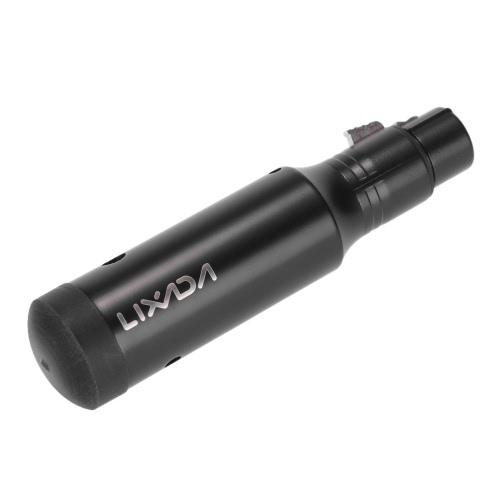 Sound sensor design enable you to control color and change speed with sound, music. 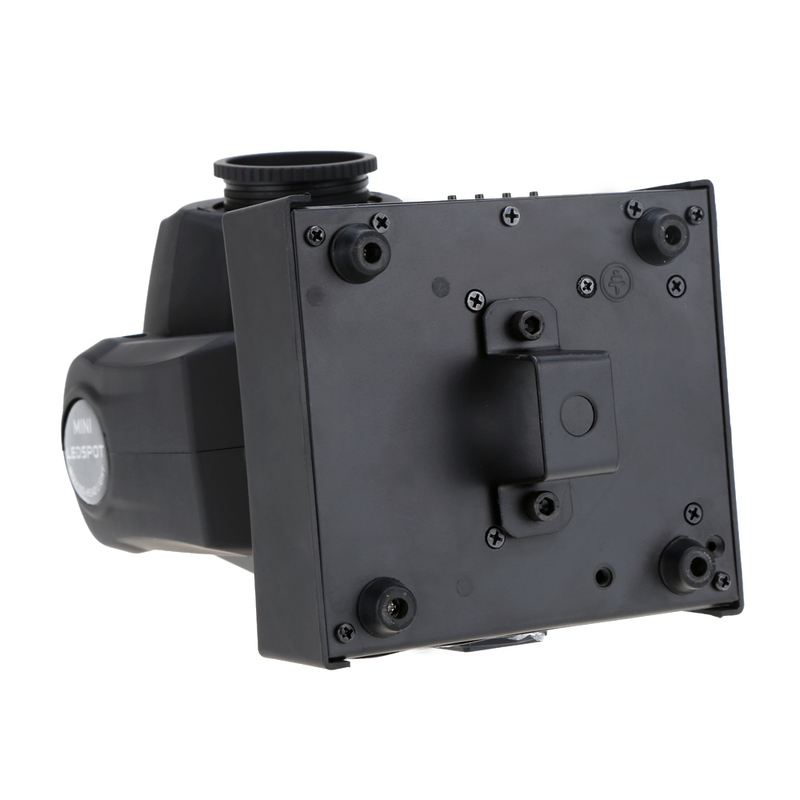 Onel mounting bracket to hang on truss, install on a wall or put on the ground. 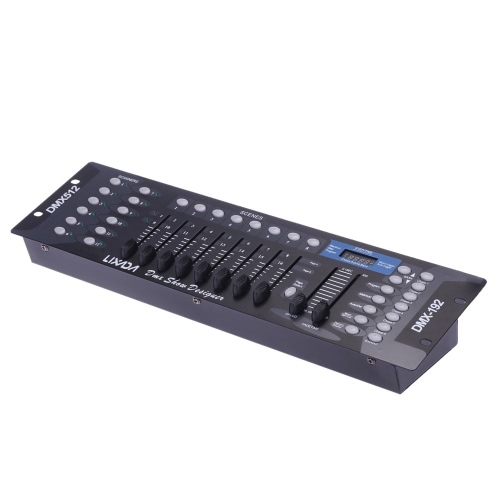 Chnd channel mode: the fixture have two channels,9CH and11CH, press “ENTER” in to and then press “UP” and “down” to choose and then press “ENTER” to confirm it. SenS Audio sensitivity select : you can press the “ENTER” in to the fixtures system and then press “UP” and “down” to choose 0~100 value, usually to choose 90, and then press “ENTER” to confirm it. 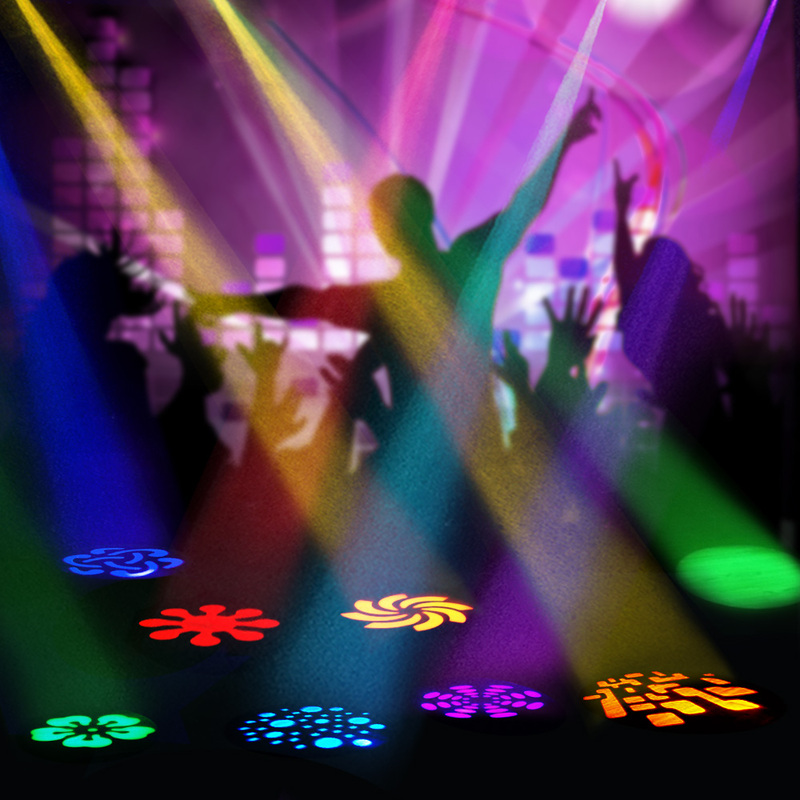 Pint Pint reverse select: press “ENTER” in it and then press “UP” and “down” to choose “on” and then press “ENTER” to confirm it. tint Tilt reverse select: press “ENTER” in it and then press “UP” and “down” to choose “on” and then press “ENTER” to confirm it. 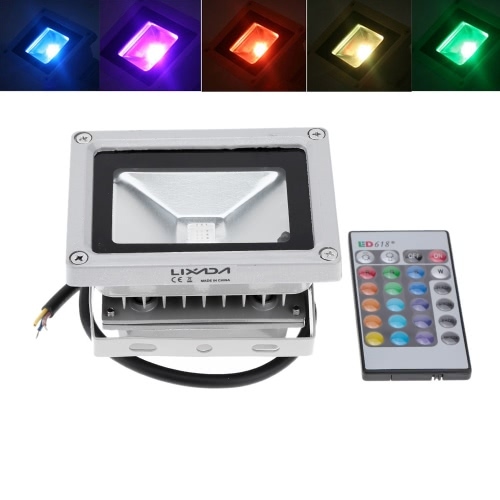 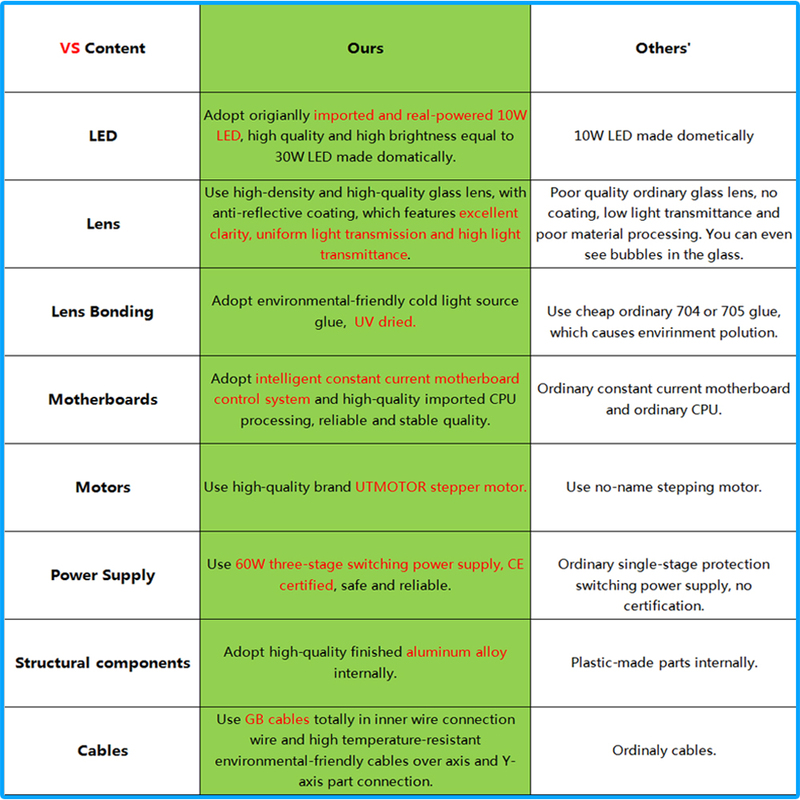 Led LCD display take on or take off select: press “UP” or “down” to choose it in “on” or “off ”. 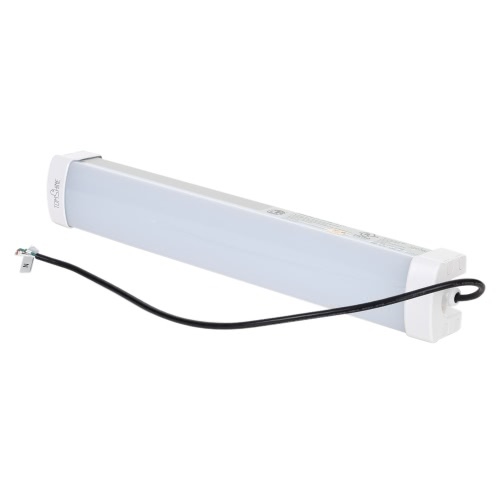 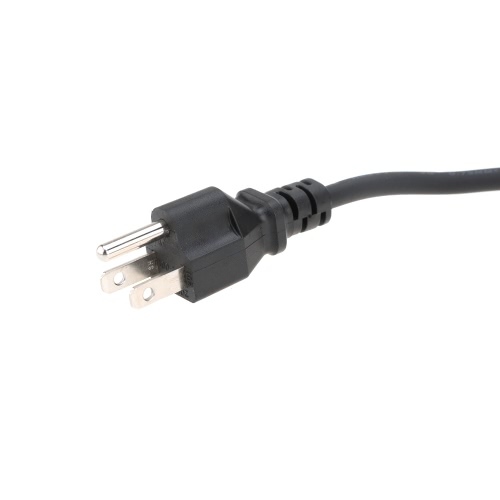 tenp Temperature display: you can press “ENTER” in to the fixture system and see it this time temperature. 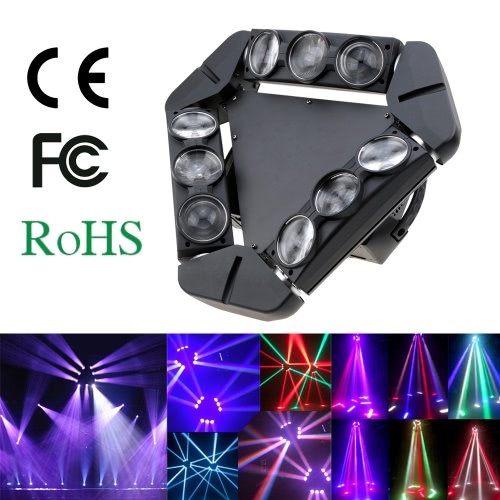 rSet Fixture Reset: You can press “ENTER” to Reset the fixture.